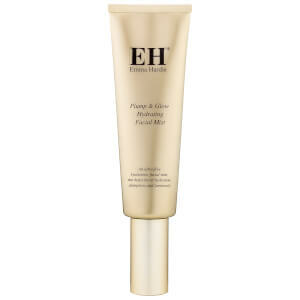 This product is, by far, the most miraculous moisturising primer I have ever tried. I have a mature, dehydrated combination skin and I find this product perfect combo between a primer and a moisturiser. You don't need to quench your skin with layers and layers of products. 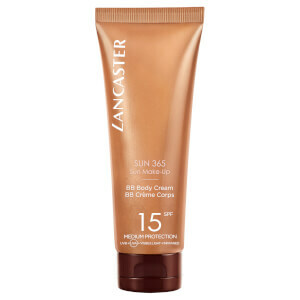 It leaves the skin hydrated and radiant, and creates a perfect canvas for foundation. You can also wear it alone. It is worth every bit of the value. I highly recommend it. Wanted to treat myself to a nice primer & was not disappointed. 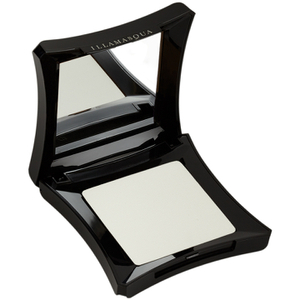 Love this primer and cant wait to try more illamasqua primers.